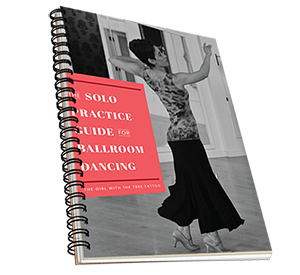 The Solo Practice Guide for Ballroom Dancing is a guide to help pro-am ballroom dancers build an effective routine for practicing on their own that fits their life. Using the framework and strategy that helped me win a World Champion title, you will be able to take ownership of your dance training and improve faster. You will dance with more confidence and joy and become the champion of your own dance story! Note: Currently, hard copies are available to ship to the United States only. But hey, if you’re in another part of the world, you wouldn’t want to wait for the mail anyway. Digital copies are delivered to your inbox right away! 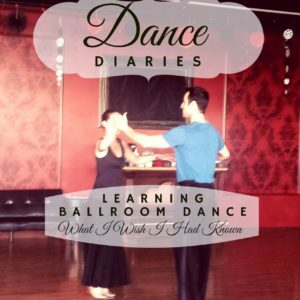 The guide helped me to take ownership of my dancing and my progress so that rather than feeling dependent on my pro, I was ready to take responsibility for my part of the preparation. I learned the figures, drilled the technique, and got the timing down – as much as I could on my own – and came to each lesson with specific questions. 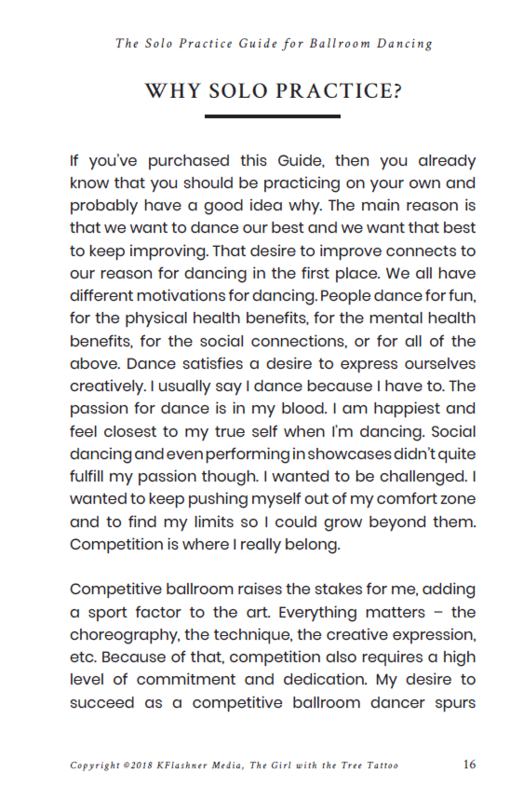 I feel that all of this work I did on my own maximized the time I had with my pro and our coaches to work on new concepts and finer points, which accelerated both my progress as a dancer and our progress as a partnership. Reading your blog and the Solo Practice Guide helped me stay motivated and overcome my self-doubt and insecurities. 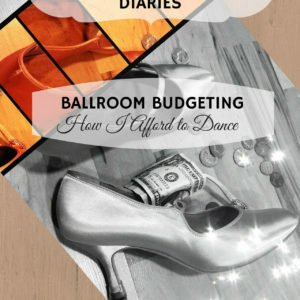 Compared to the cost of one private lesson, the Guide was worth the investment because it will save me money over time if I apply the basic principles and concepts, and commit to effective and regular practice on my own. The one thing that made the Guide worth the investment for me] was hearing how the struggles that we all face were handled and how to plan for improvement. 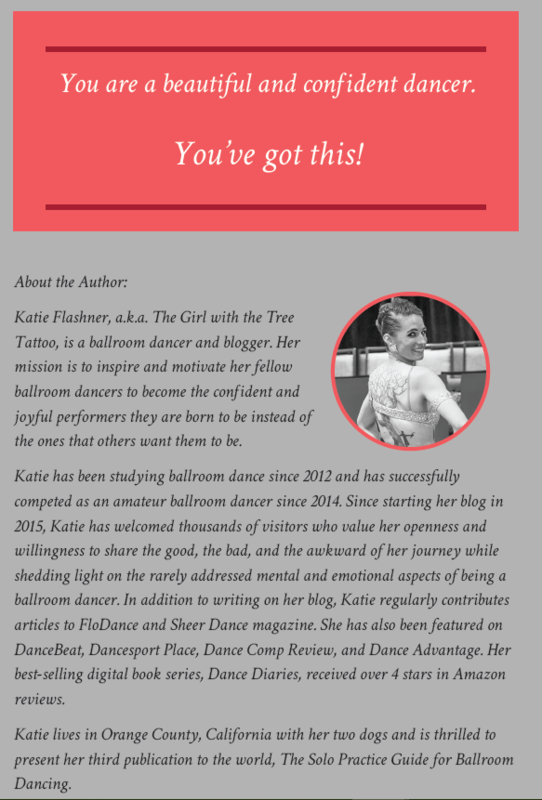 Solo Practice Guide by The Girl With The Tree Tattoo is an indispensable and inspirational resource guide on how to practice by yourself outside of your lessons with your teacher. It gives you handy tips and suggestions and lessons plans on your solo practice.